Thank you all for your support and engagement at the recent collaborative events in London and Manchester. Over 250 PQIP collaborators attended the events which were fun and full of positive energy. You can access all the PowerPoint talks we delivered here. In particular, you might want to look at (and potentially deliver locally yourself) the talks on how to make the most of your PQIP data, quarterly reports and the web tool. Do shamelessly steal these presentations to talk to your teams – pretty please! When you joined PQIP we asked you to provide a surgical, anaesthetic, management and improvement lead. It’s fine for people to double up in these roles as appropriate, but we really recommend that you identify people in your department who are engaged and interested in PQIP and improving quality of care and outcomes to take these important roles. In particular, having an engaged surgeon and an engaged manager (clinical or non-clinical) is really crucial. Please take this opportunity to review who is doing the work locally and let us know about any changes you want to make. 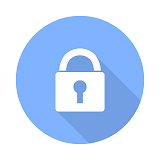 Please remember to lock your records on the web tool as soon as possible after patients leave hospital so we can send you your summary data in the quarterly reports. You do not need to wait for completion of post-discharge 6 and 12 month follow up data in order to lock your reports – you or the patient will still be able to complete these at 6 and 12 months while the record is locked. Just in case you missed it, our annual report can be accessed here. We are emailing the reports to your CEO and Medical Directors and thanking them for your contribution. Another good reason to make sure that your local leads have capacity and interest to fulfil their important roles. We have changed the format of our quarterly reports to help you with this. The most recent quarterly reports were issued at the beginning of June. Please send us feedback on PQIP reports and dashboards by emailing your comments to the PQIP Helpdesk. After you have logged in, your local report can be accessed from the Reports tab on the PQIP website. Talk to your colleagues about a couple of key improvement opportunities at the theatre team brief or during a quiet moment in theatre or clinic. Be positive in the way you present your data. Even if it all looks terrible try to emphasise opportunities for improvement and anything where you are doing well. Do let us know about your experiences with presenting or sharing your local data – it is really valuable to us to be able to accumulate knowledge about the successes and challenges you are having locally. Robotic prostates OUT, complex orthopaedics and plastics IN! Patients having a planned robotic prostatectomy are not eligible for inclusion. 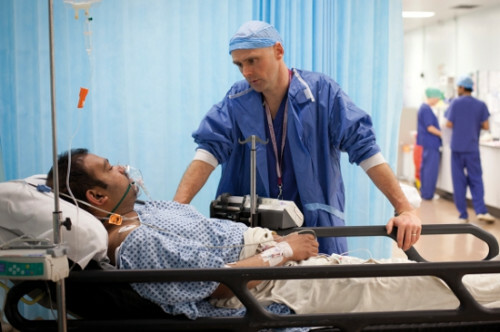 This is because they are usually discharged within 24 hours of surgery and therefore do not really fulfil the broad ‘spirit’ of the types of surgery we are including – eg procedures which are likely to have a significant length of stay and have a substantial risk of perioperative complications. If you have already recruited patients who are having robotic prostatectomies, don’t worry, no action required (follow them up as normal) but please don’t recruit anymore! However, we have expanded our inclusion criteria to include complex orthopaedics (revision joints and complex spinal surgery) and complex plastic procedures. Please go to the list on the study documents section of the website for further information. Some stuff about opioid and other strong analgesic prescribing. What are your thoughts? What are we missing / what do you think we could drop from the dataset? Take a minute (literally one) to email us your thoughts – we want the data to be useful to you, so let us know what you think. We are really keen to spread good news. Here is a vignette from the Royal Salford Hospital about how PQIP has been working locally. 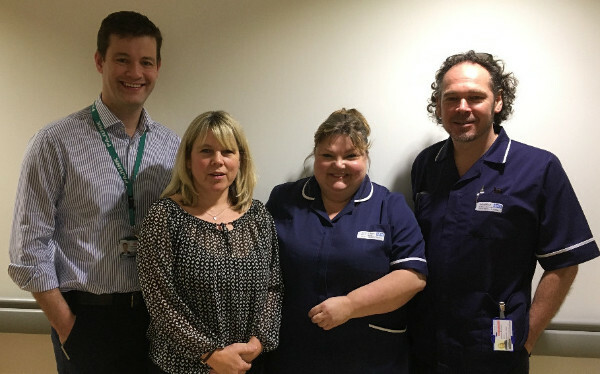 At Salford Royal NHS Foundation Trust, we were lucky to be one of the early adopters of PQIP. We are a large teaching hospital based just outside Manchester.Across Greater Manchester we are the Major Trauma Centre, a tertiary neurosurgical and complex spines centre, one of two nationally funded intestinal failure centres and are due to acquire all the major upper gastrointestinal surgery.Salford is one of the four sites identified for acute major abdominal surgery under the Healthier Together initiative, and also undertakes major pelvic urology surgery. Big splash plus smaller ripples: One event in London plus several regional events (likely linked to other national (probably surgical) meetings – e.g. ACPGBI, BAUS, Preop Association, etc. Thanks for your support – keep up the brilliant work! Copyright © 2018 PQIP, All rights reserved.